Bhubaneswar: Inconsistent Wi-Fi speed is a constant hindrance to our work or while we are simply lounging. Over the years our dependence on the Internet has increased leaps and bounds and with a smartphone in almost every hand having stable Internet connectivity is a huge mood lifter. 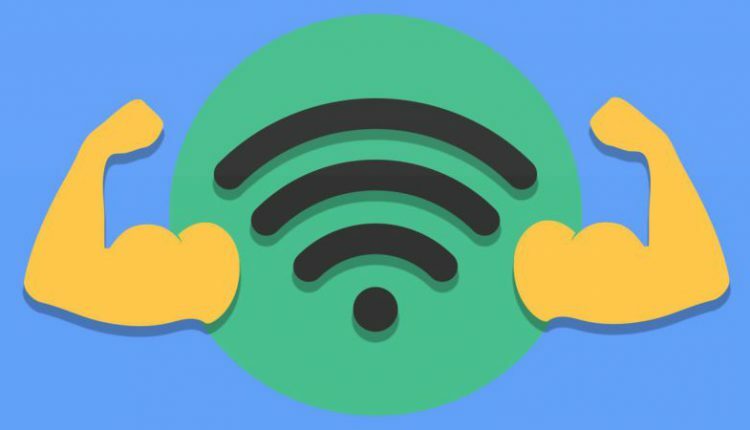 While we very easily blame our Internet provider for uneven connectivity, we might have also made a few mistakes which are disturbing the connectivity. In this article, we will be discussing a few tips and tricks that you can implement to boost Wi-Fi speed at your homes. The location of the router in your home is very essential. To start with, avoid placing your router close to metal objects and appliances that emit electromagnetic waves. Additionally keep it away from electric or electromagnetic waves, i.e. anything that might interfere with Wi-Fi signal. Also, keep it roughly at the centre of your home for having better connectivity throughout. If you can, elevate the router. Your router must always be updated and be equipped with the latest firmware. This is not only to boost its boost but also prevent malware attacks. Once malware infects a router, it can steal bandwidth and spread itself across the network to other devices. But even without the presence of dangerous malware, routers with old firmware perform worse than routers that are properly updated. Most WiFi routers come with small, weak antennas. It’s not that manufacturers want to save every cent they can, but powerful WiFi antennas tend to be hideously large. Compared to the antenna that came with your router, which probably is just a few inches tall and has around 4 dB gain, a 10-dB antenna can be anywhere between 10 to 15 inches tall. Don’t mind the size, go for a stronger antenna. Even though they are referred to by many names, WiFi boosters, repeaters, and extenders are basically the same thing. Simply put, they take a WiFi signal, amplify it, and transmit it again. If money is not a hurdle, then go for the booster. The newest wireless technology, IEEE 802.11ac, offers superior download and upload speeds as well as improved range compared to older WiFi technologies, such as IEEE 802.11b, g, and others. Opt for 5GHz frequency in your dual-band router instead of 2,4GHz. This will help overcome interference and offers better speeds. The timeless IT advice, “If it doesn’t work, try switching it on and off”, also applies to WiFi routers. A simple reboot is often enough to considerably improve your WiFi speeds. A reboot clears the router’s memory and allows updates to install.